With an entire month devoted to food and wine during the month of November at the Great November Feast, the only question is – what are you waiting for? The best time to travel to Hong Kong is in November. November is the beginning of the cooler, dryer season. The humid summer season is coming to an end the temperatures average in the comfortable 70’s. November is also full of culturally diverse and exciting things to do and see. 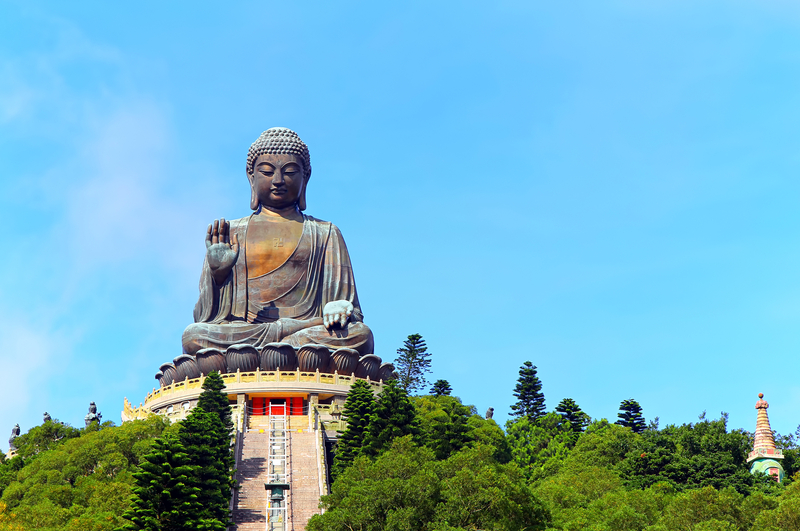 Taking 12 years to complete, the Tian Tan Buddha (unofficially known as the Big Buddha), rises 34 metres high on the peak of Mount Muk Yue facing north, with its right hand raised in blessing. With a price tag of HK$60 million, the popular attraction sits opposite the Po Lin Monastery on Lantau Island. This year’s Lan Kwai Fong Carnival theme will be everything Japanese. With fashion, food, live entertainment, and over 40 Japanese sake booths, Hong Kong is really showing its love for the Japanese culture. Consider chartering a junk boat, which is anything but junk. With the balmy temperatures, November is the perfect time of year to enjoy the outdoors. Towards the end of the month, France’s “La Fête des Lumières” (Festival of Lights) will premiere this year in Hong Kong where the city will illuminate with a spectacular light exhibit. Also kicking off at the end of November and running through January 2018, the much anticipated unveiling of Central’s Statue Square’s artistic masterpiece of the Hong Kong Winterfest is sure to delight. With November being such a popular month of tourism and travel, hotels will book up quickly, so plan early. 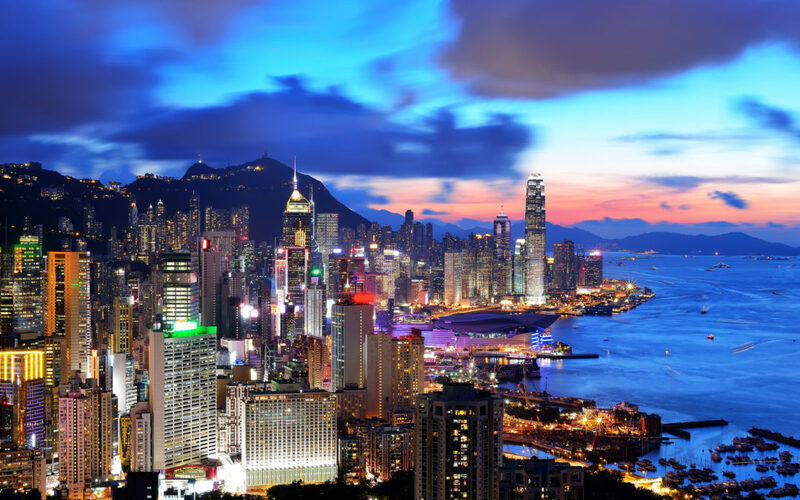 Traveling to Hong Kong this fall or winter? 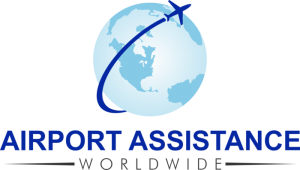 We offer our exclusive VIP Airport Assistance Meet and Greet services at Hong Kong International Airport. Let us coordinate your VIP airport experience so you can relax and enjoy your journey. Contact us for more information, or book online now.